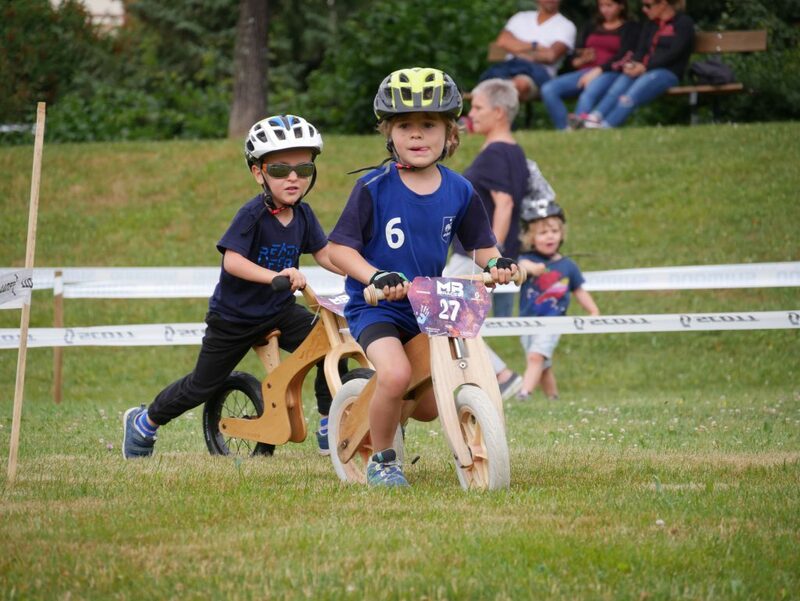 The “draisienne” is a bike without pedals and wheels. 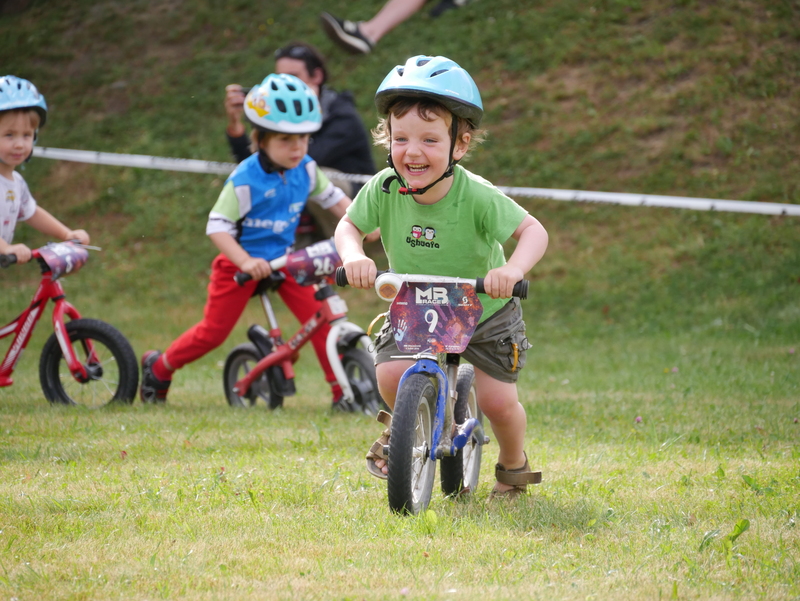 A perfect way for children to learn balance and make progresses on bike with a maximum of pleasure ! 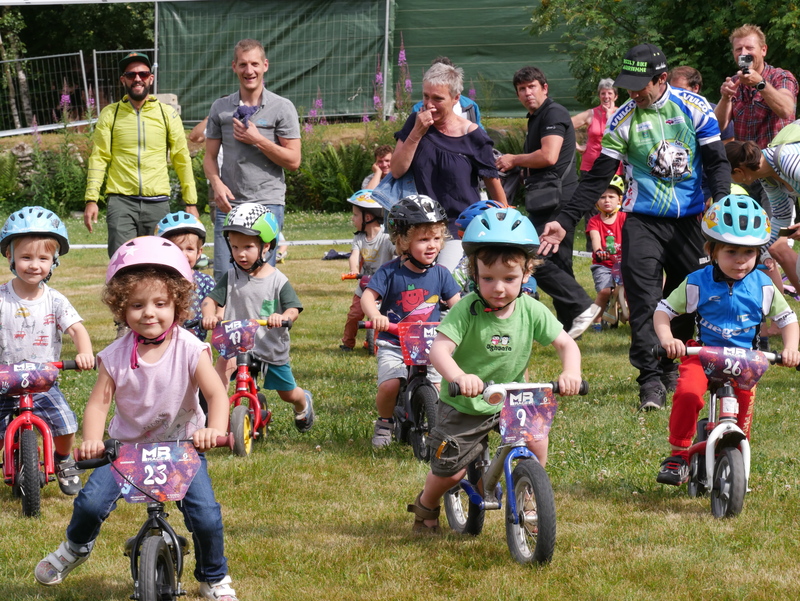 The MB Draisienne, will take place at Comboux, is only for children from 2 to 5 years (2014-2017) and limited to 30 children. Attention ! 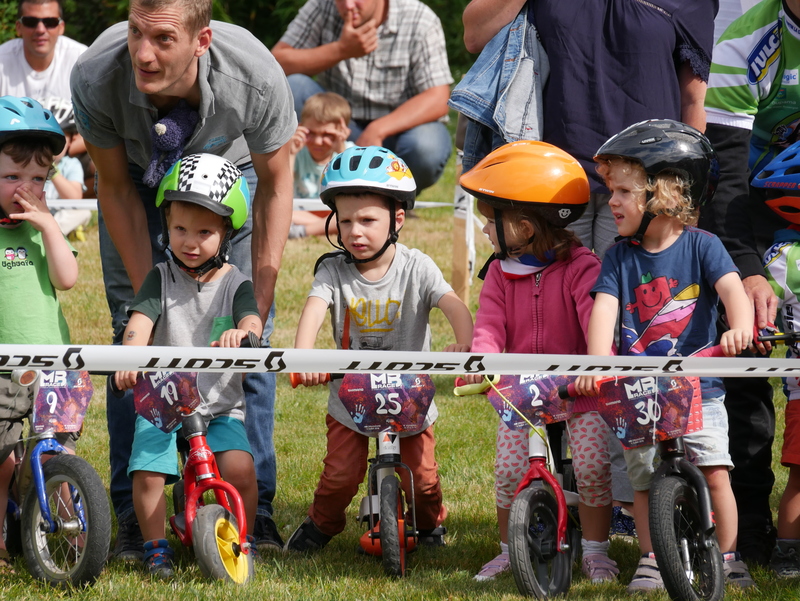 The bikes “draisienne” are not provided.